Lt. Gov. Dan Patrick and Senate Republicans currently hold a supermajority of the seats in the Texas Senate. Prior to 2015, conservative legislation needed support from two-thirds of the Senate for the bill to be considered for a vote. But Patrick and 20 Senate Republicans lowered the threshold to three-fifths of the Senate. David Crockett, who teaches political science at Trinity University in San Antonio, said that supermajority ensures Patrick controls the Senate's agenda. 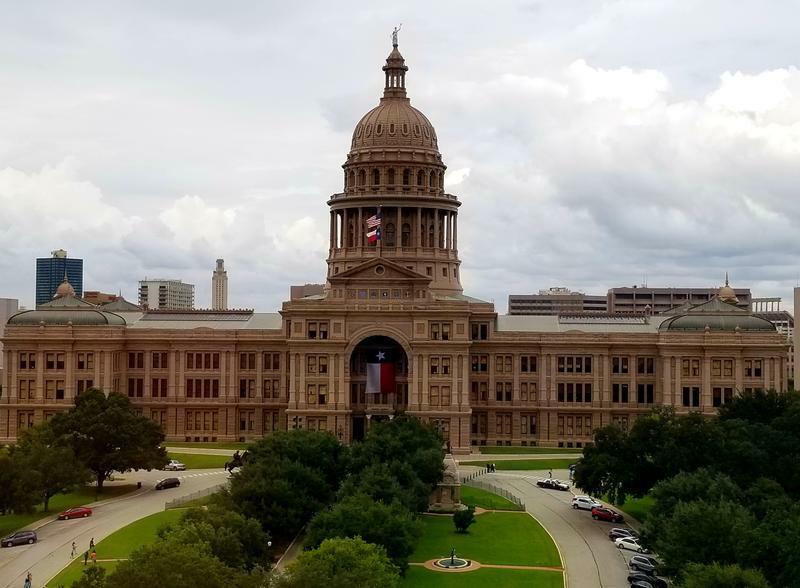 “You need a supermajority to override a veto or to stop a filibuster or to do the kind of things in the Texas Senate that require more than simply 16 votes,” Crocket said. But that supermajority might be threatened this year. Political experts consider Republican Senate districts in Fort Worth, Dallas and Houston to be in play this election cycle. And that’s one of the reasons, Crockett said, that Patrick and Gov. Greg Abbott have focused on securing a Republican victory in Senate District 19's special election. “If the state moves in a more purple — towards a blue — direction, then there is, of course, an interest by the lieutenant governor to try to secure a super majority and maintain control because things don’t stay the same in politics. It’s not static, it’s very dynamic,” Crocket said. Crockett said the results of the SD 19 special election could also be seen as a sign of the security of other incumbent Republican Senate districts, which Democrats could target later. “So it will interesting to see not just who wins, but what kind of margin of victory that person has, and people will be looking at the 'tea leaves' to figure whether that indicates or forecasts something for November,” Crocket said. The midterm election is two months away but southwest Texas is gearing up for a special election first. 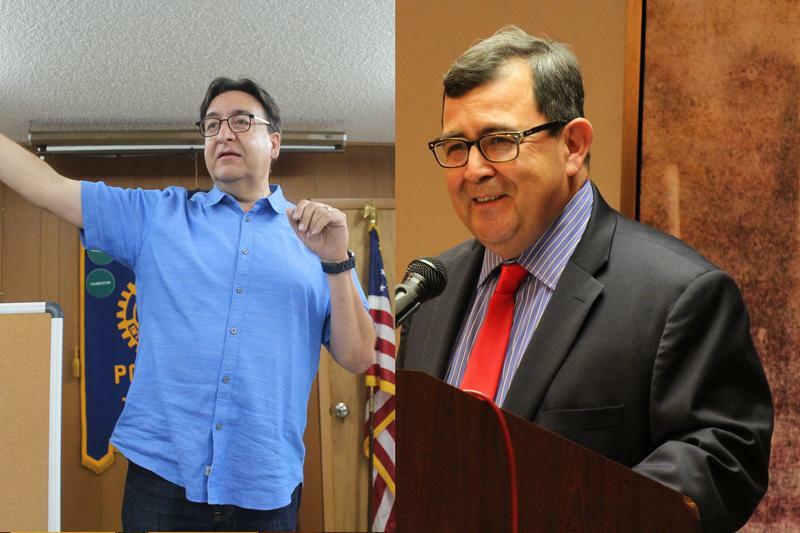 Republican Pete Flores and Democrat Pete Gallego are contending for State Senate District 19, a seat former State Sen. Carlos Uresti vacated after he received a 12-year prison sentence in June 2018.